A fashionable t-shirt for fans of Peavey. 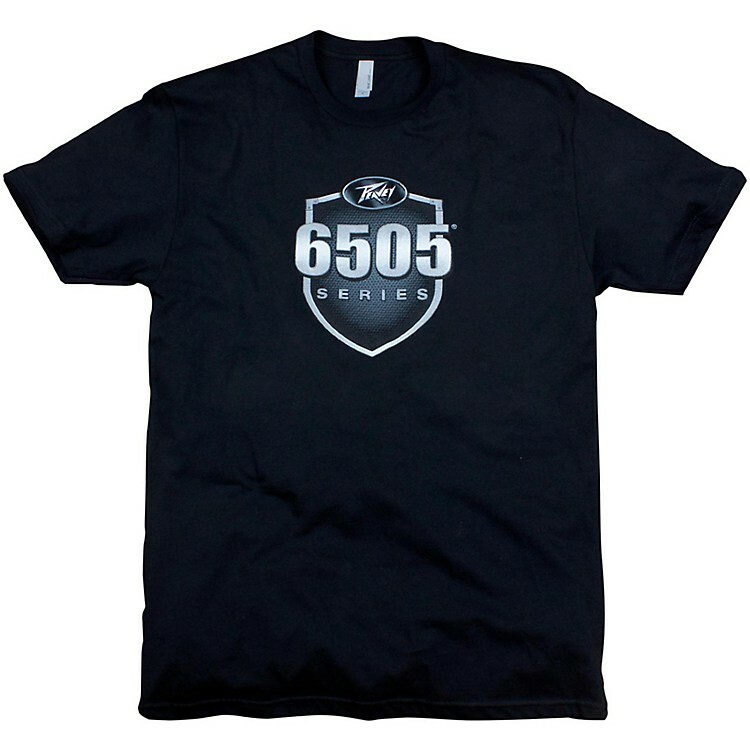 This short sleeve 100% cotton T-shirt features the Peavey 6505 Series amps logo proudly displayed on the chest. It is made of ringspun fabric for added durability and softness. Choose your size from the drop down menu. Add this to your wardrobe with a quick click or call today!